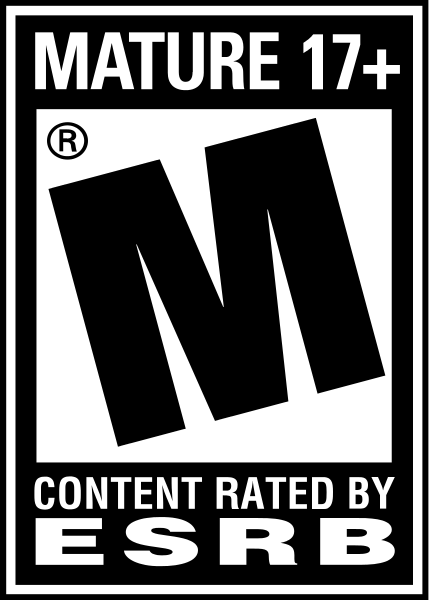 Since its inception, the Metal Gear franchise has been one of the most successful game series on any console receiving worldwide recognition and praise. 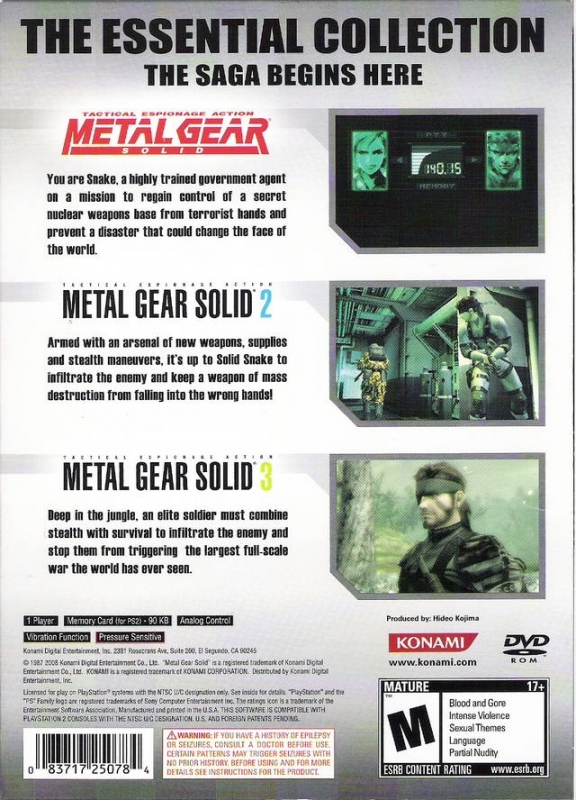 The franchise that pioneered the stealth action genre is back with Metal Gear Solid: The Essential Collection for the PlayStation 2 computer entertainment system. 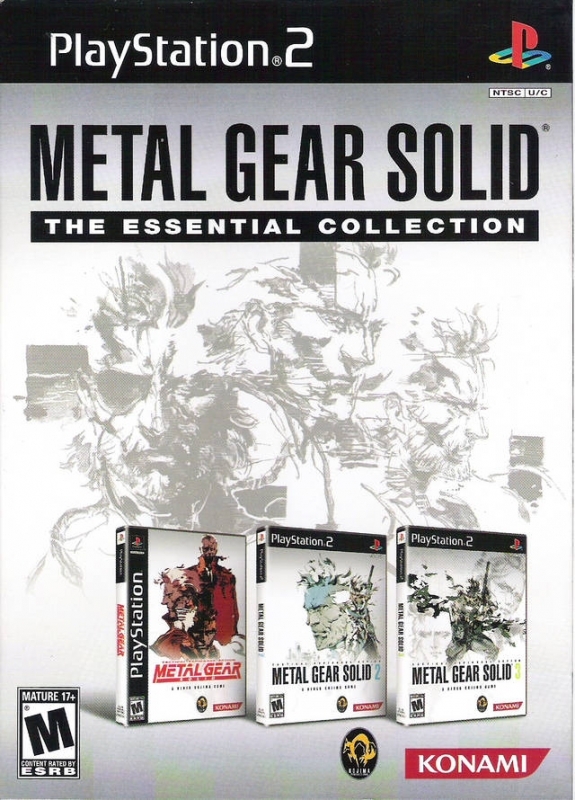 Metal Gear Solid: The Essential Collection includes Metal Gear Solid, Metal Gear Solid 2 and Metal Gear Solid 3 for the very first time in one collectible package. 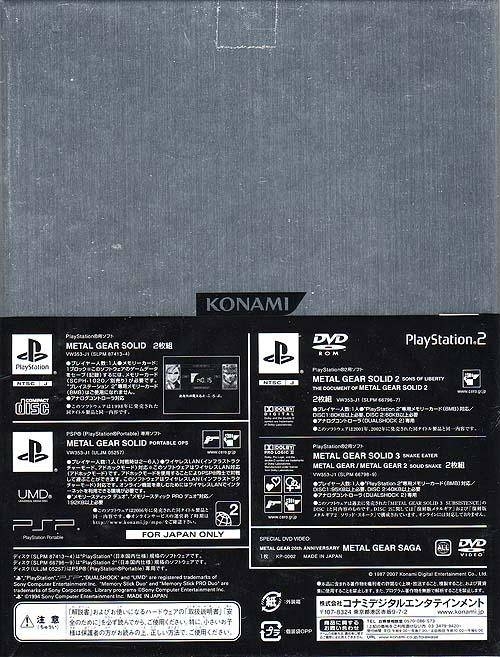 I know they work, but the (3rd party) ps1 mem card I bought for my ps2 slim doesn't work, so I can't save MGS1. I'm too lazy to track down a good memory card just for one game. a good value for some excellent games. 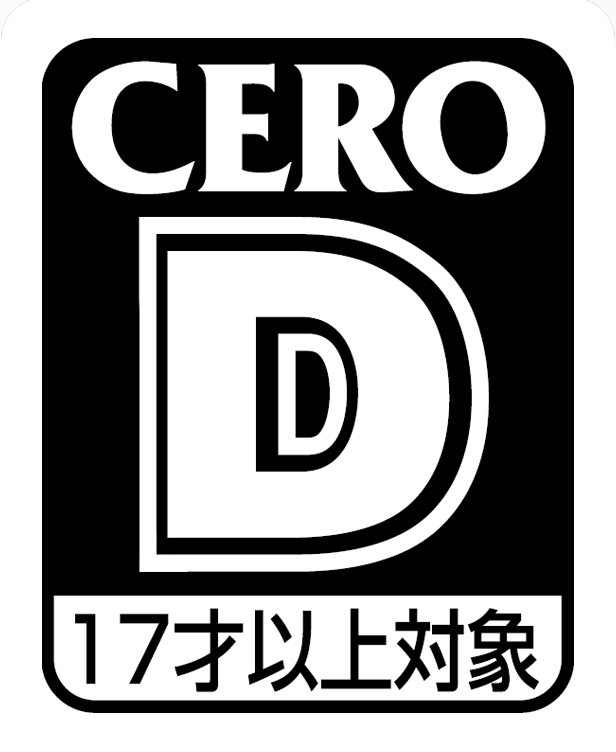 PS2 play PS1 games FYI c03n3nj0. I picked this up with My ps2. 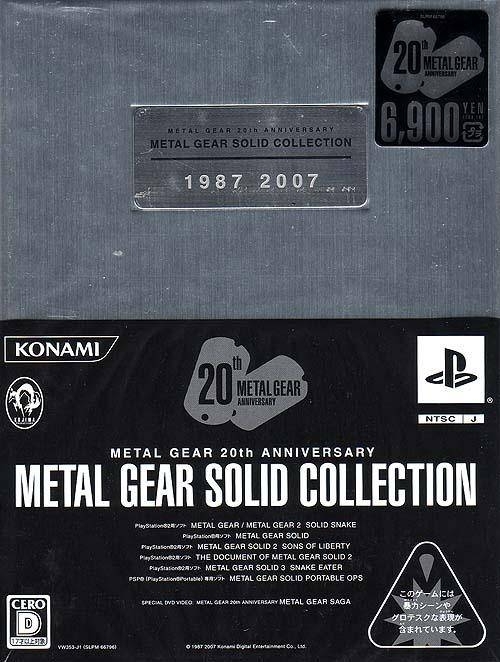 I didn't have a PS2 during that generation, so I picked this up after playing MGS4 on my PS3. Quite possibly the greatest $30 I have ever spent. @Nazir LMAO that started to get annoying after the 100th time I died.